Prep hair extensions. 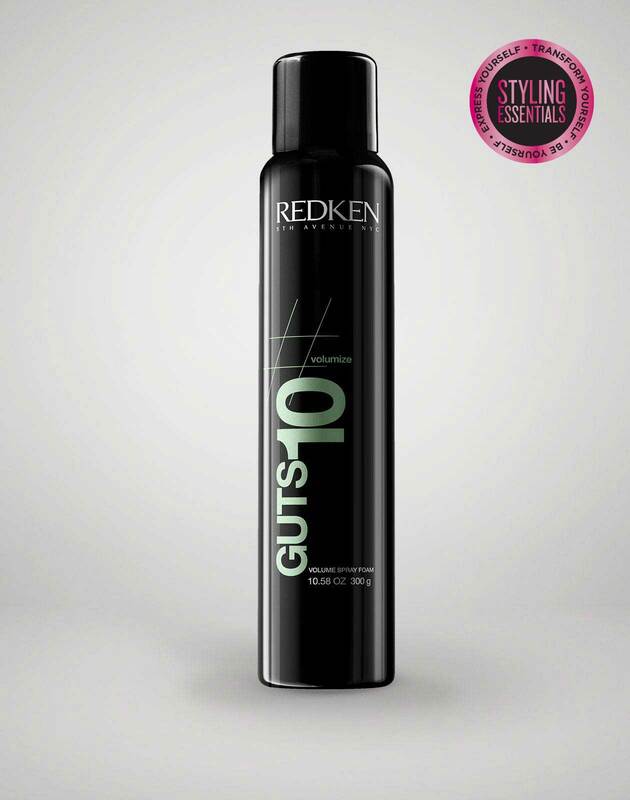 Create dreadlocks by saturating hair with guts 10 volumizing spray-foam followed by triple take 32 extreme high-hold hairspray and twisting the hair. Start with dry, straight hair. 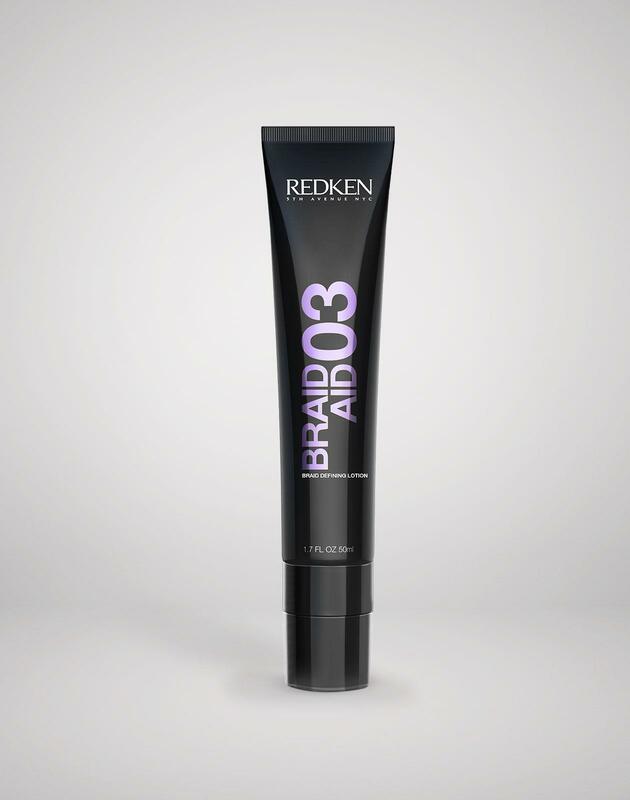 Work a nickel-size amount of braid aid 03 defining braid lotion throughout hair, focusing on the roots. Section by section, twist hair back into small cornrows toward the center of the head, securing with small elastics. Leave two small pieces of hair out near the ears. Place extensions into the ponytail and pin the dreadlocks around the bun, leaving a few random pieces hanging. 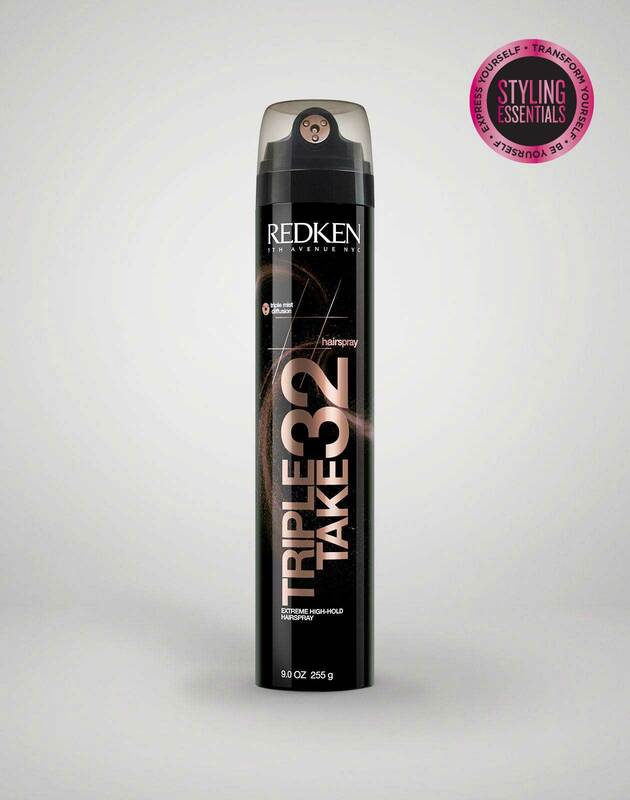 Finish with a thorough spray of triple take 32 extreme high-hold hairspray all over to keep the style in place.